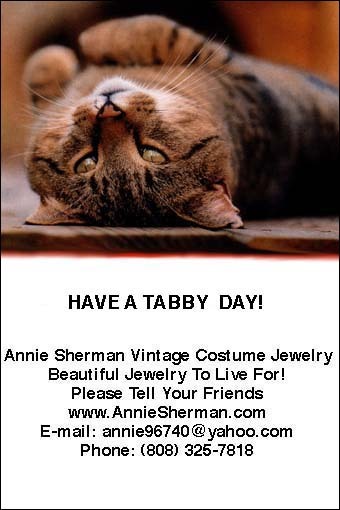 ANNIE SHERMAN VINTAGE COSTUME JEWELRY ONLINE STORE OWNER HAPPY MESSAGE TO HER VINTAGE COSTUME JEWELRY CUSTOMERS. When you are feeling blue, this will cheer you up! 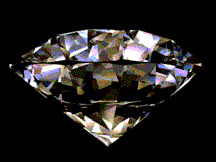 © 2008 Annie Sherman Vintage Jewelry. All information and pictures contained in this web site are protected by international copyright laws. All rights reserved.